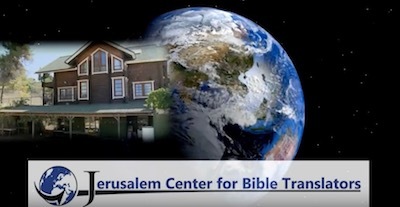 Jerusalem Center for Bible Translators (JCBT) has published a new introductory video. You can find it also in our Youtube channel and in Facebook. Feel free to share it with your friends.